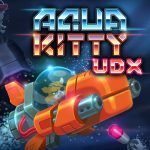 With multiple gameplay modes, difficulty settings, co-op and leaderboards, there is a lot of content in Aqua Kitty UDX. This is the type of game that screenshots and videos don’t do justice, you need to get your hands on it to really appreciate how fun it is. 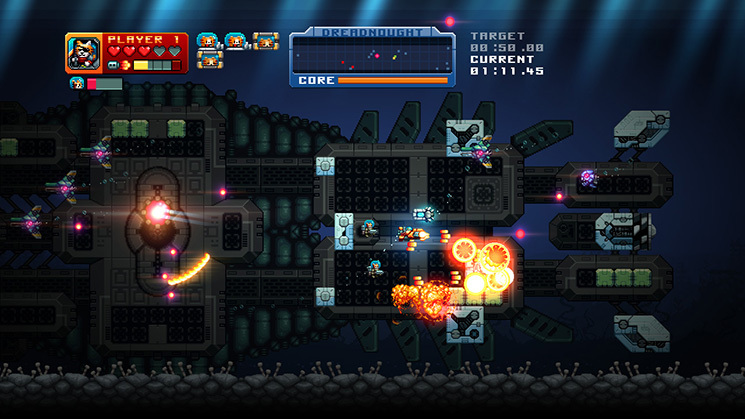 Fans of shmups will enjoy the challenging yet rewarding gameplay. Priced at $8.99 USD you are getting tremendous value and a lot of fanatical feline fun. All the small enemies and icons are easier to see on the Switch version. 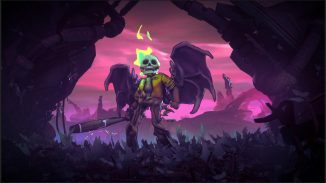 The Switch has been playing catchup on console indie games lately, with a barrage of titles releasing at a rapid rate. After spending some time with Aqua Kitty UDX, I feel the Switch version might be the best of them all. First off, there is no “Switch Tax”, a term used to describe the price markup games get just because it’s on Switch. 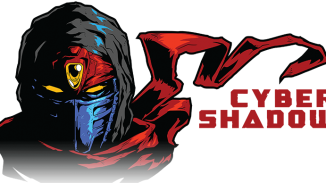 You are getting all the content from the original game: classic, arcade and dreadnaught, for $8.99, same as other versions. Also, Aqua Kitty feels great as a handheld game, as the enemies and characters were small to begin with. Whether I was playing with the joy-cons attached or detached to the screen, things felt natural to control. The wave based levels make for great pick up and play moments, perfect for the commute or a lunch break. Lastly. the pixel art style does not suffer in the transition to Nintendo Switch, looking and sounding as good as ever. Controlling with the joycons in tense battles felt great. A year later and still just as fun! 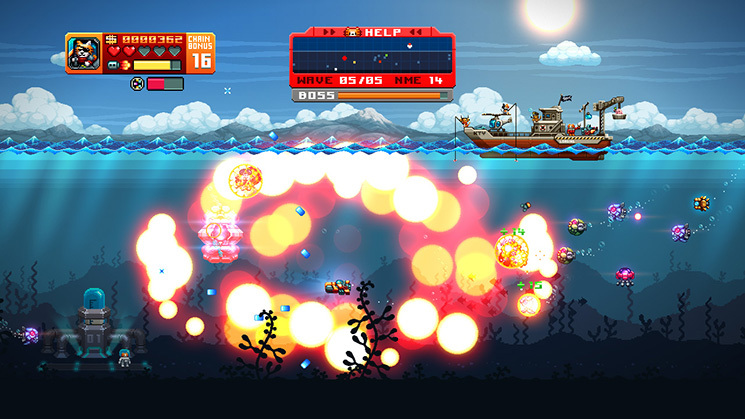 Aqua Kitty UDX is a welcome addition to the Nintendo Switch library and one that shooter fans should absolutely pick up. 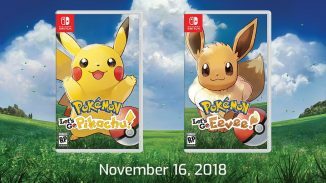 As a new Switch owner, I need these type of pick-up-and-play games in my collection. 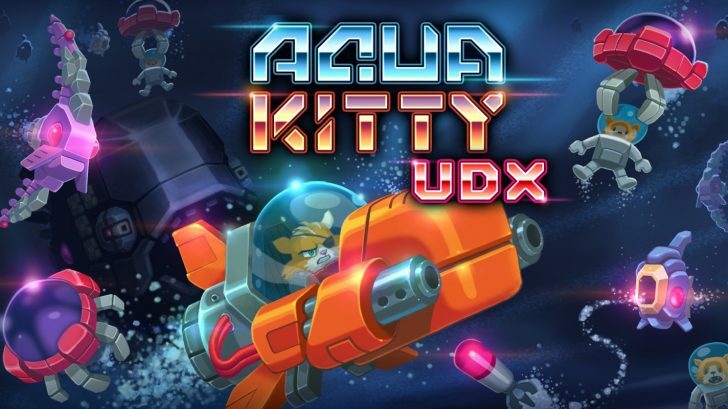 I’m going to continue playing Aqua Kitty UDX in short bursts and maybe even fire up my Xbox One version to see if there are any more achievements I can earn! Thank you to Tiki pod for providing a press key for the purpose of this article.